The winter months are finally in the past and spring is just right around the corner now. You can probably start to see signs of life in your lawn and garden as trees, shrubs and flowers start to get ready to bloom and blossom. Now is as good a time as any to start to prepare to clean up your lawn after a long winter. You want to take the time to survey the area and see what type of work is going to need to be done before spring really gets underway. 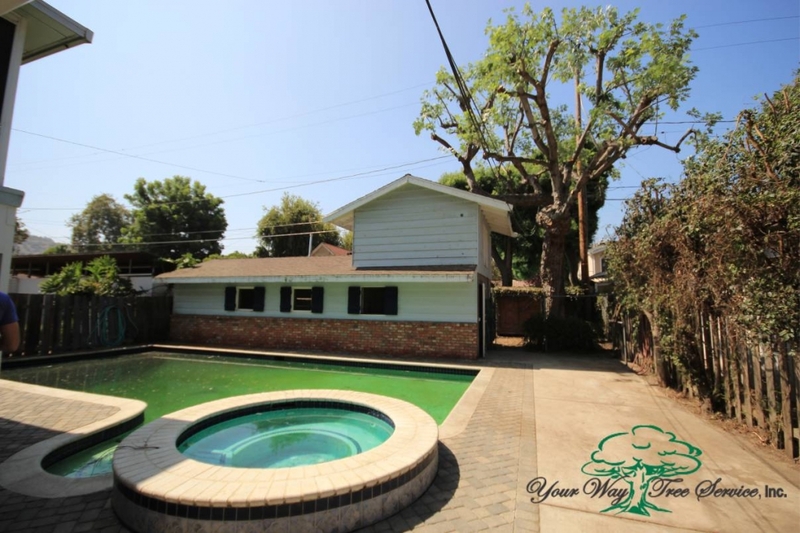 You will want to pay particularly close attention to your trees and now is a good time to look at the tree trimming Newbury Park has to offer so you can get your trees back in shape. You will want to take a walk through your yard and property and take a look at the trees that you have so you can see how they have fared over the winter months. You may notice that some trees have some damaged limbs or areas that might need to be cleaned up. You also want to take a look at trees that may be growing over your home or near power lines so that you can consider getting them trimmed as well for safety reasons. Take note of areas that might need particular work and then you can plan to call a tree service to come in to help you with everything. 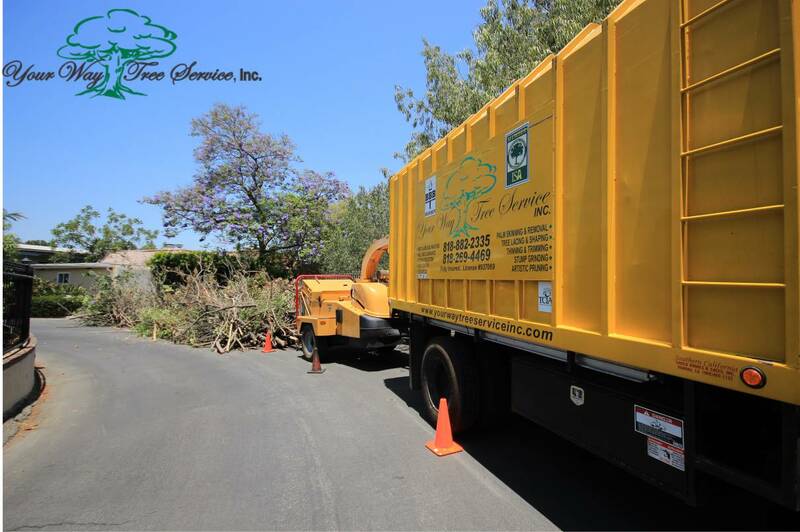 Getting a good tree service is very important because you want to make sure that the work gets done correctly. A service that is properly licensed and certified will know how to handle the specific trees that you may have and can provide you with the information you need about the best way to care for the trees you have. They will have all of the best tools and equipment to come on site and take of the tree trimming that you need done. Once you have a service come in and help you with your trees you will be able to see just how great trees are going to look for the spring and summer months. Take the time now to make an appointment to have a service come in and provide you with an evaluation so you can see what needs to be done.